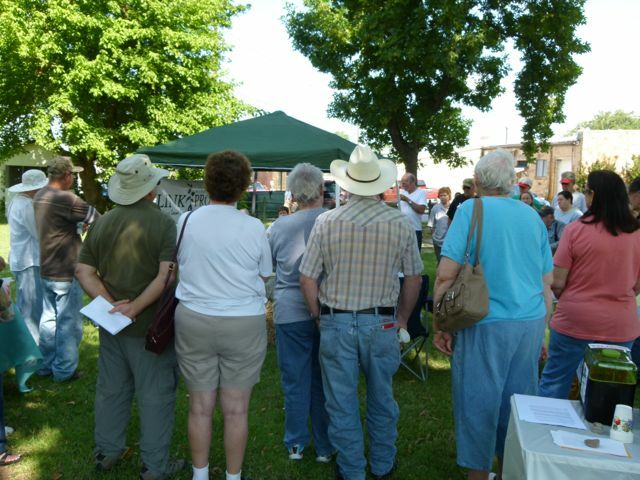 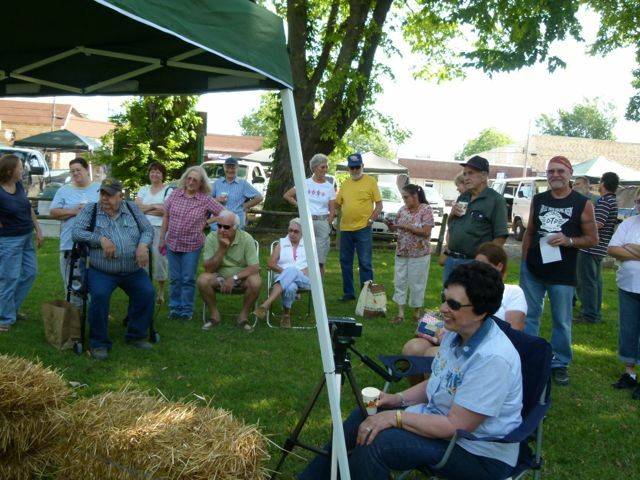 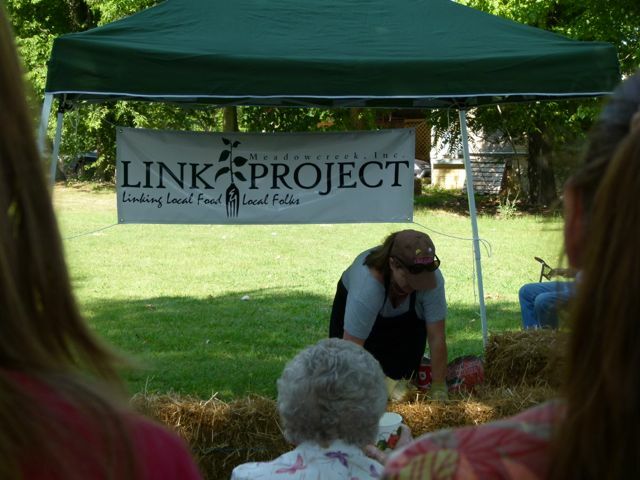 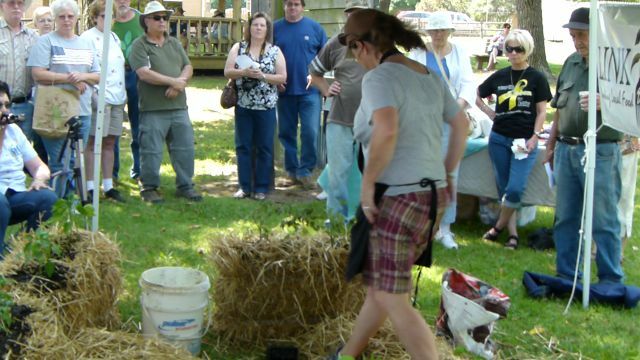 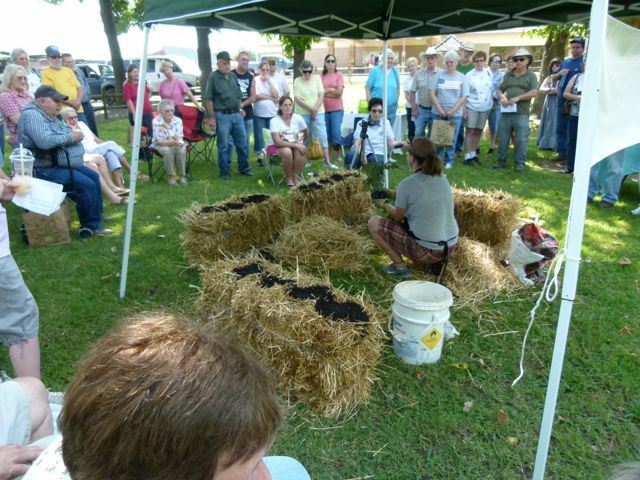 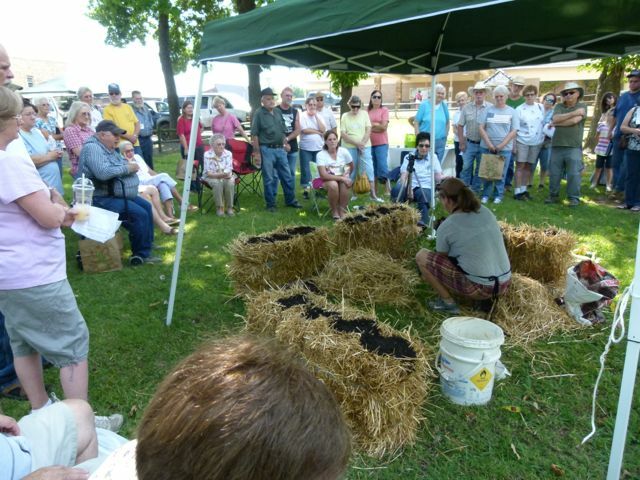 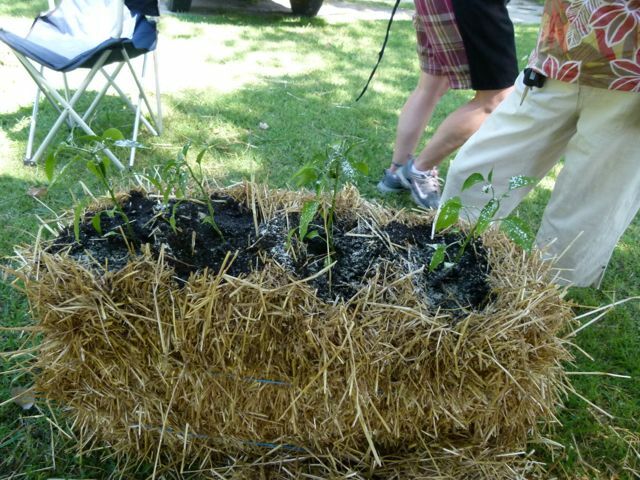 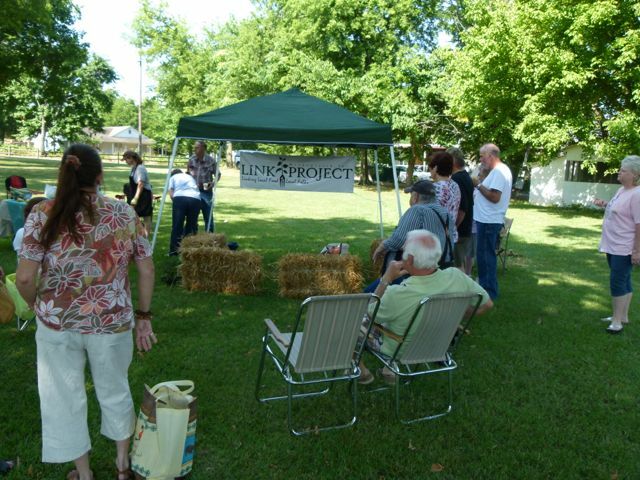 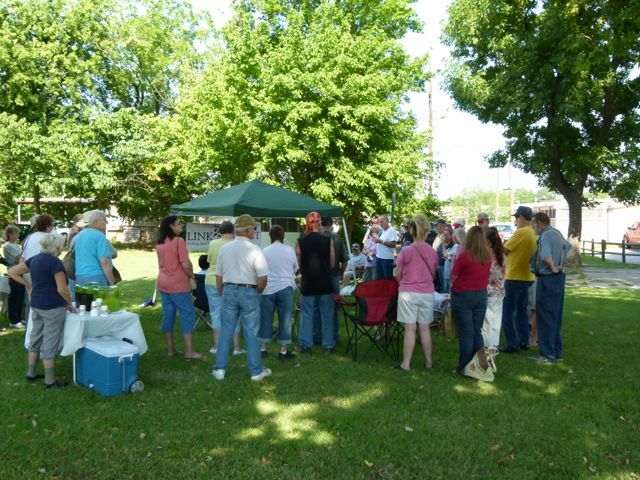 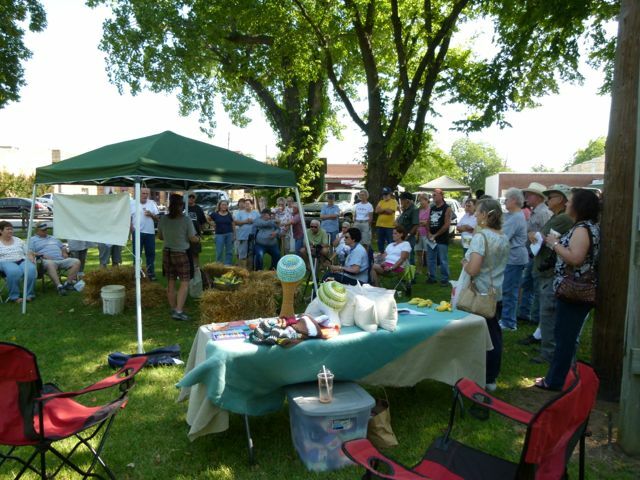 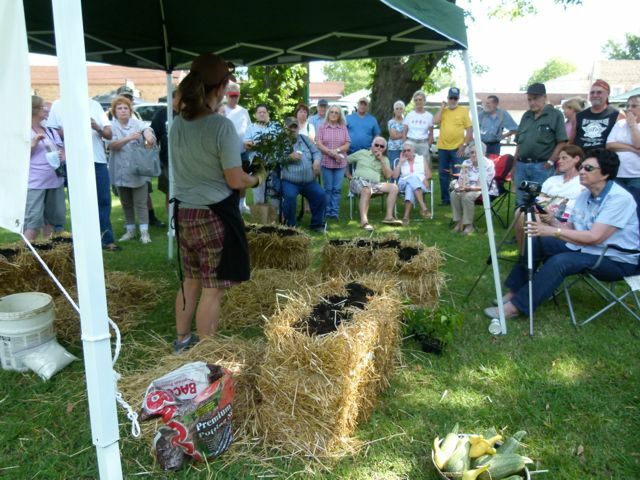 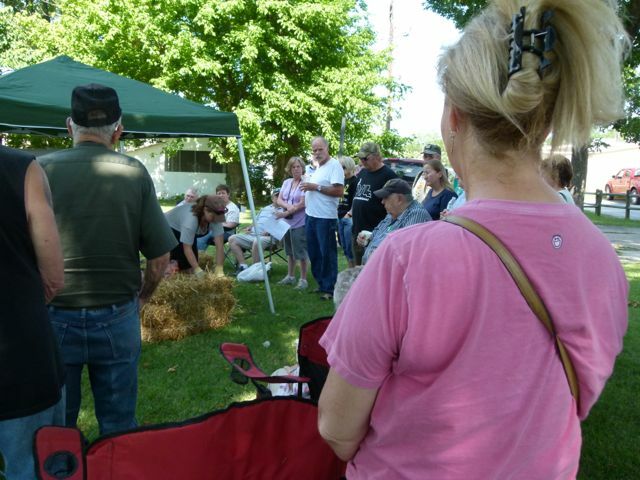 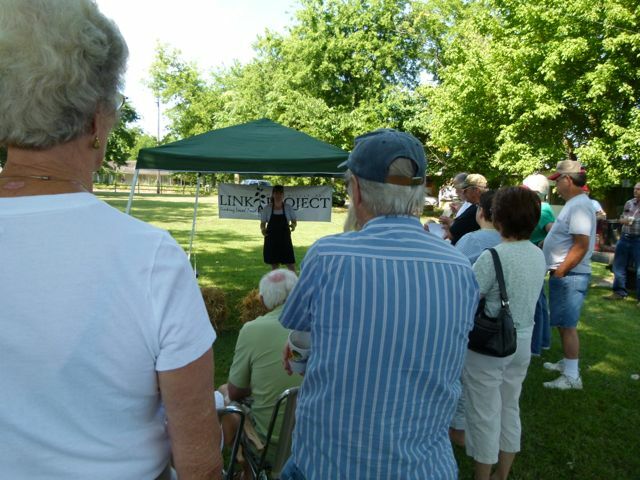 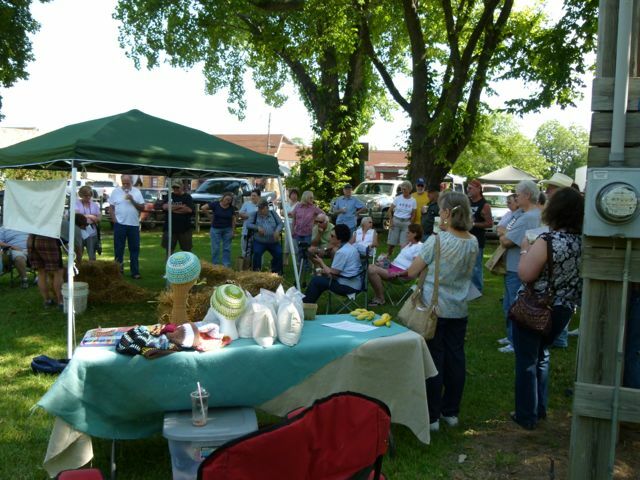 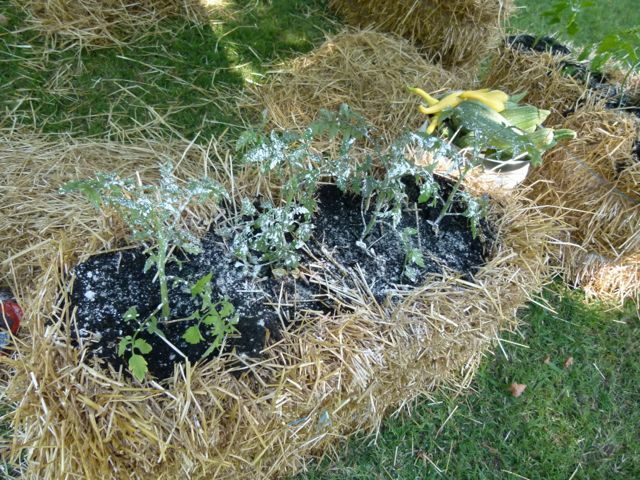 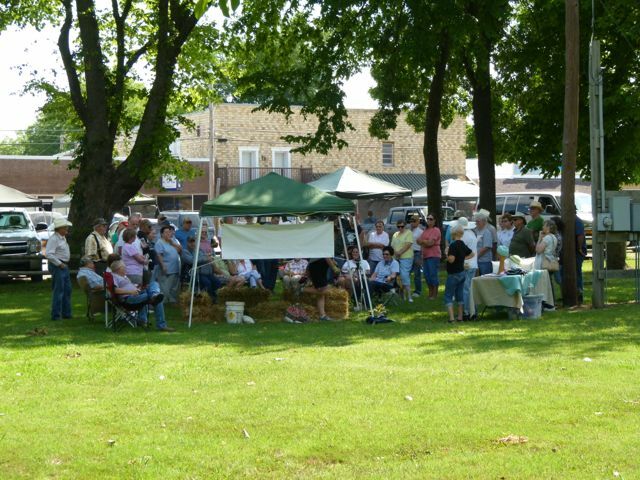 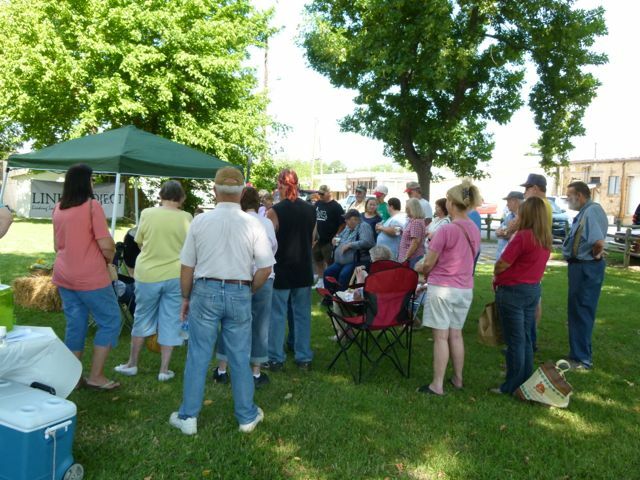 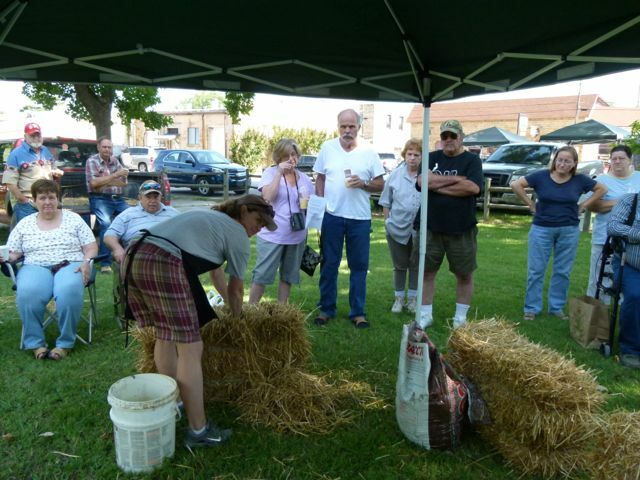 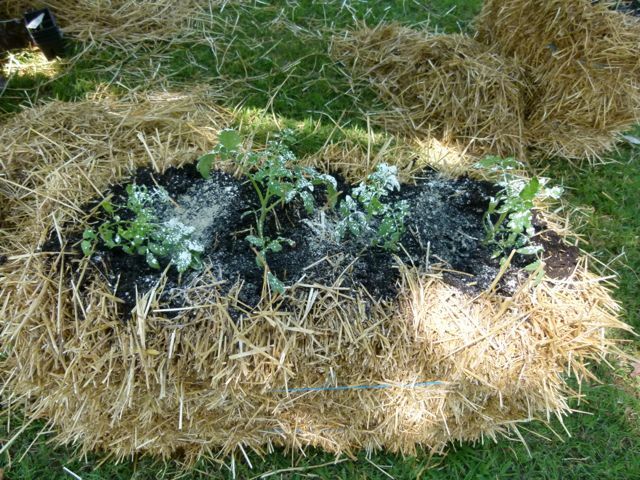 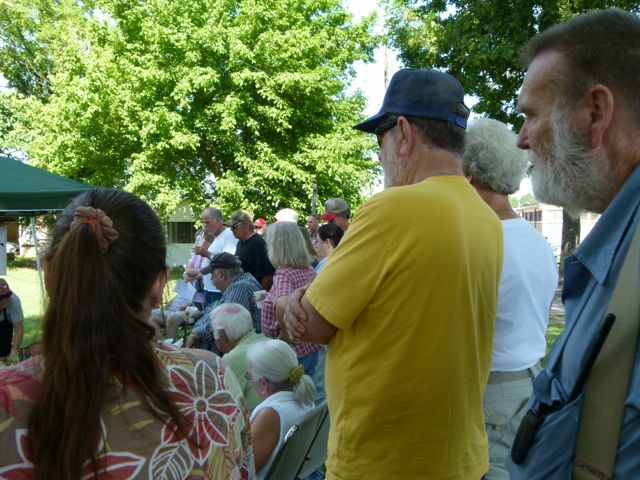 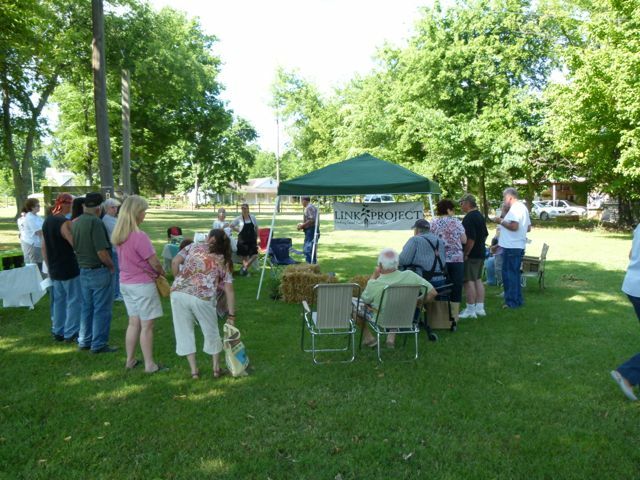 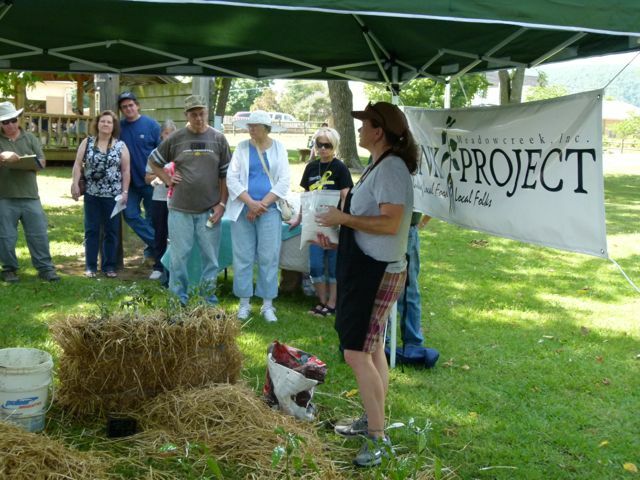 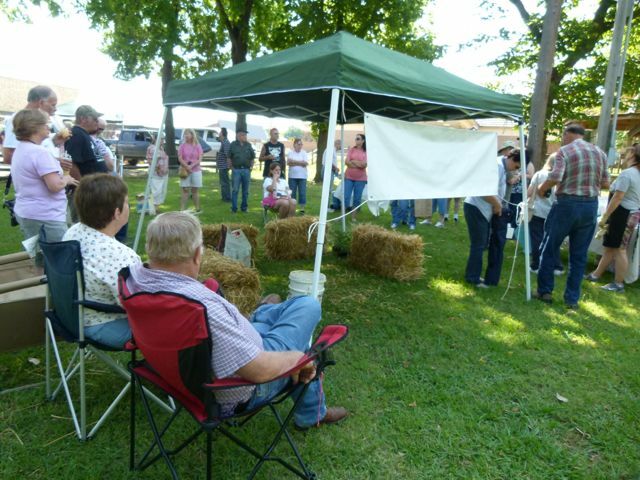 Saturday, June 16th, was the date of our second Straw Bale Gardening Workshop. 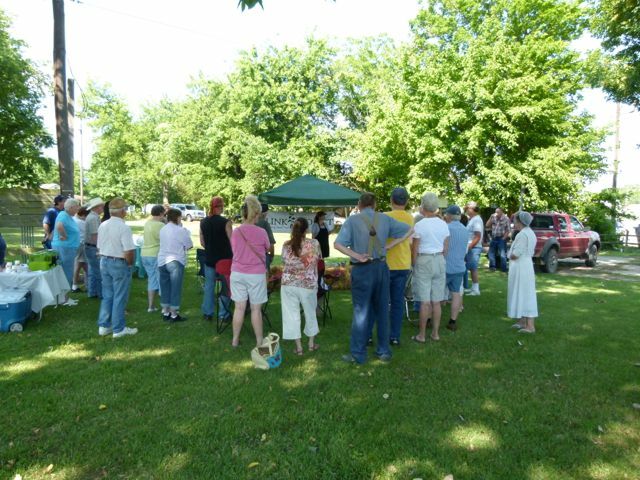 Once again, the workshop was well-attended (over 60 people). 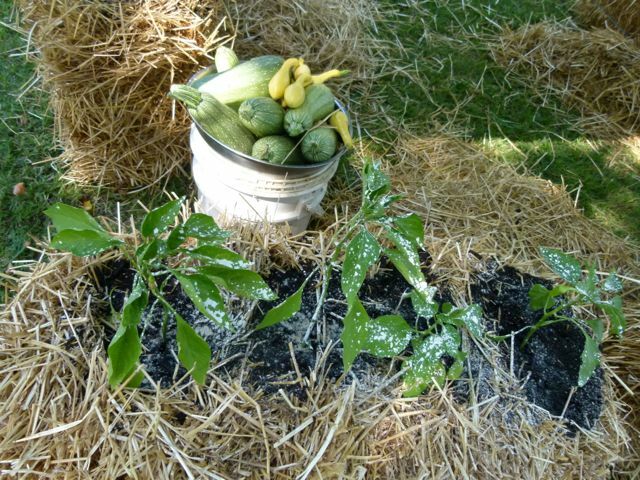 The keen interest in this simple style of gardening is encouraging because it’s indicative of a trend toward more people wanting to grow more of their own food. 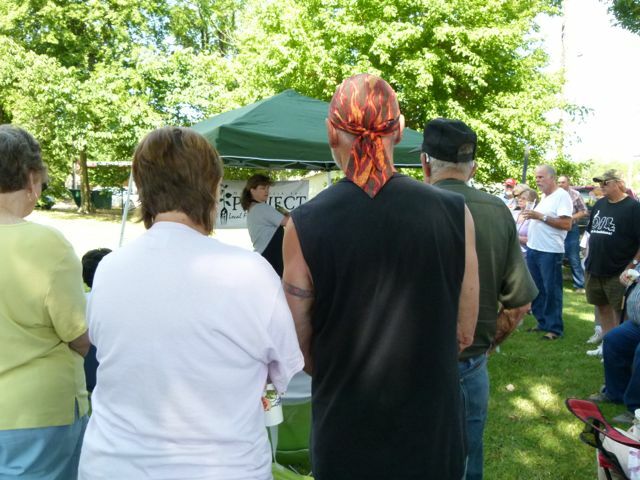 Trends such as this can provide solutions on many levels. 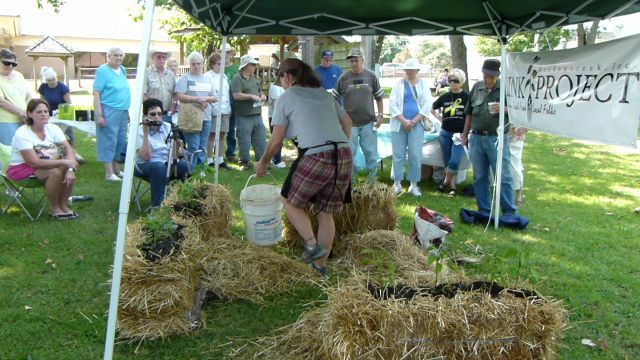 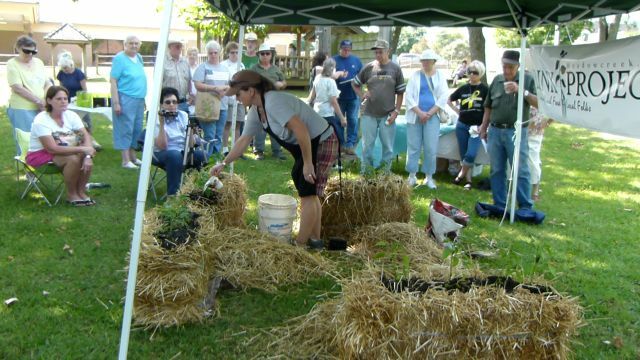 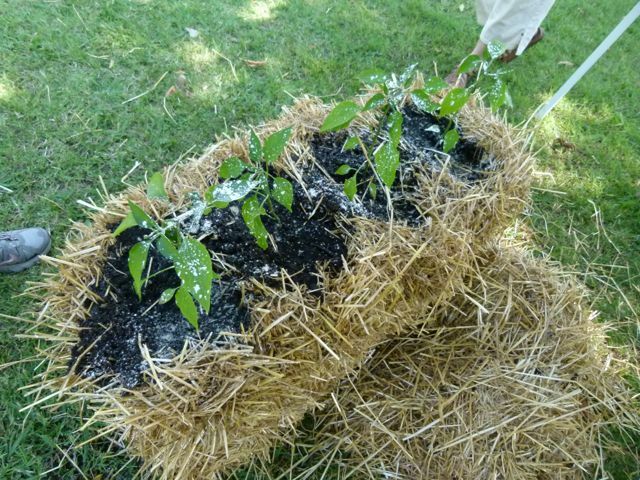 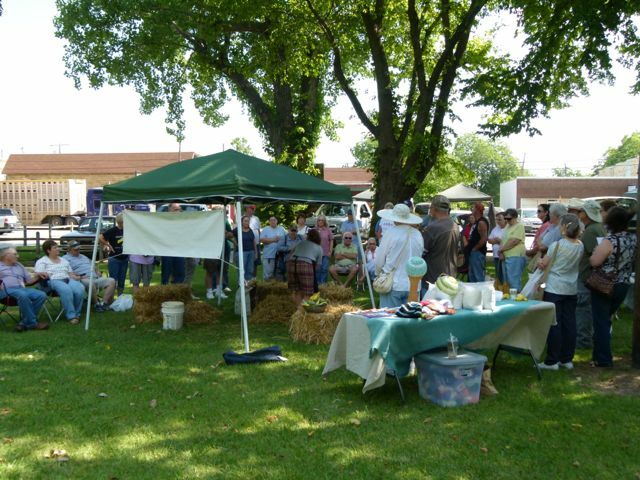 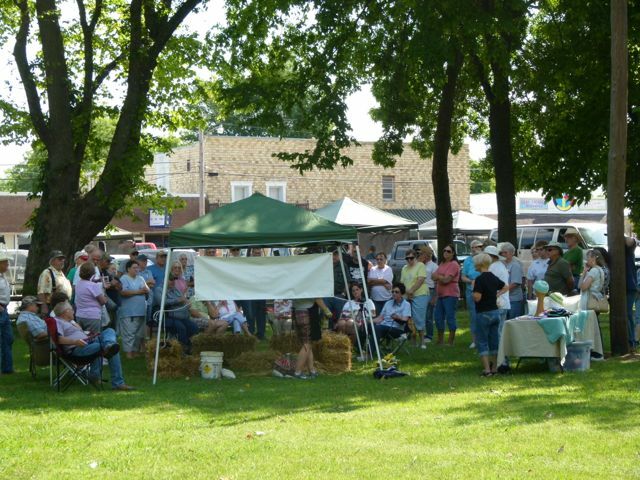 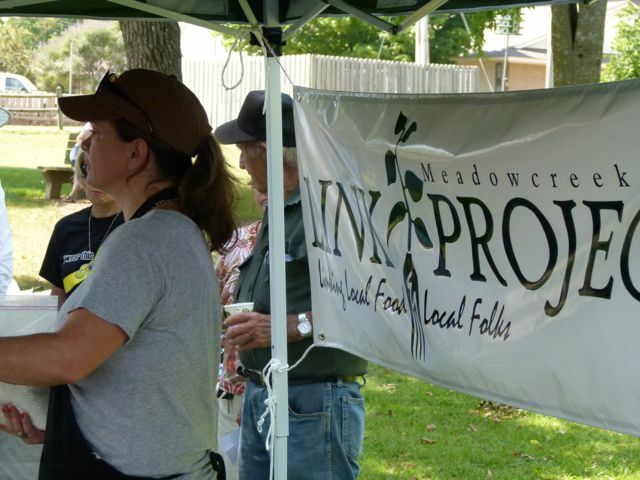 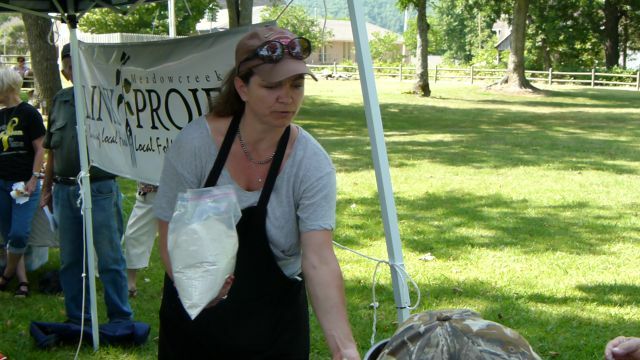 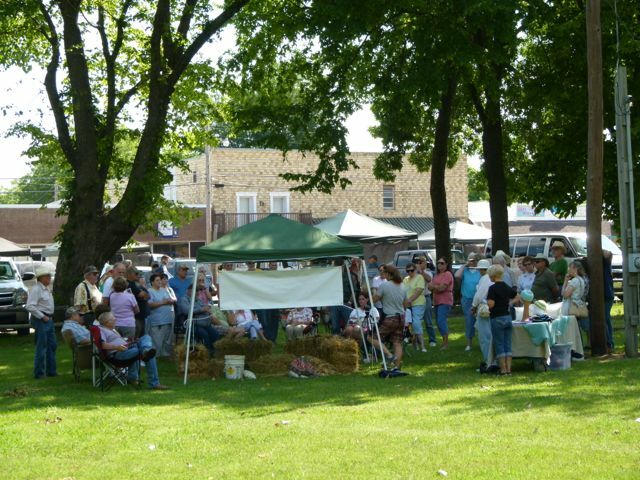 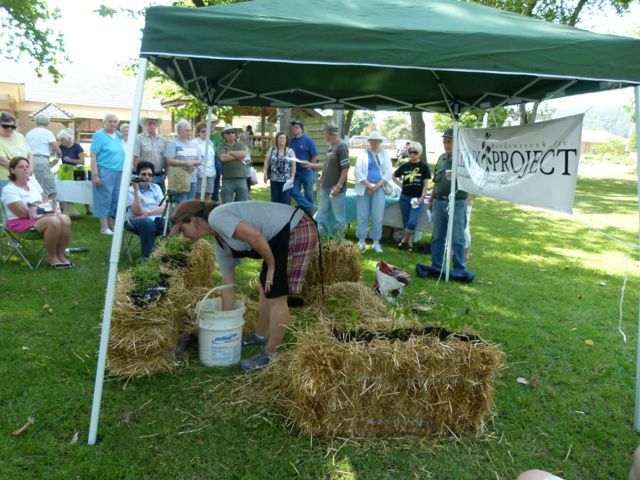 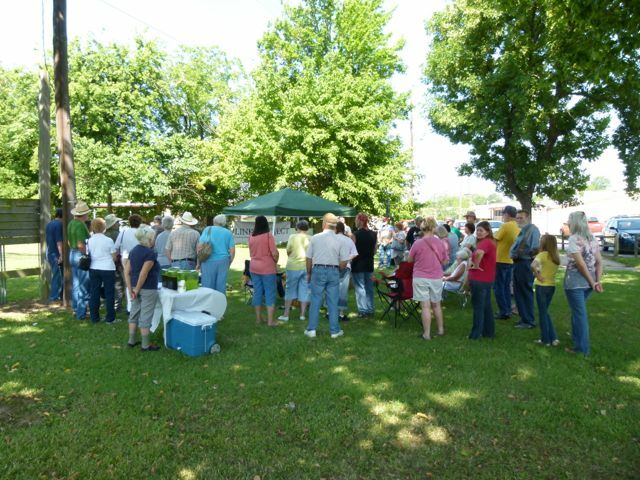 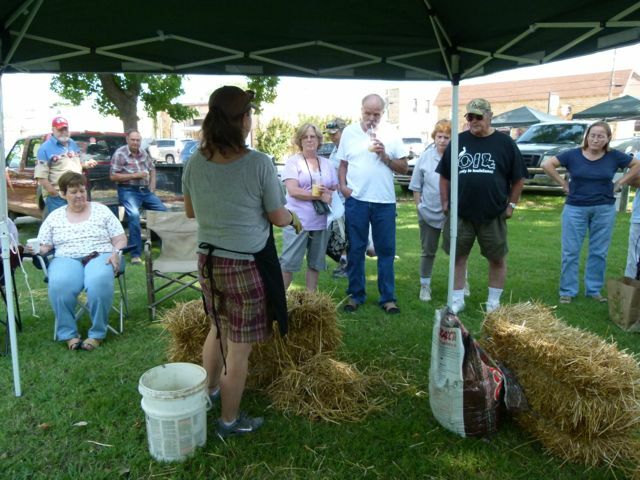 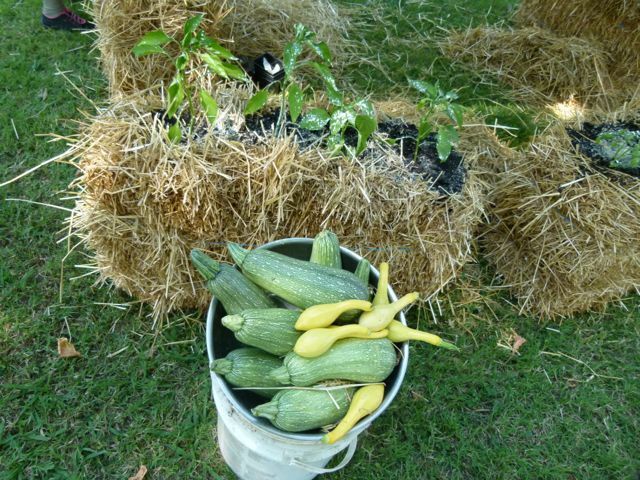 We thank Maureen Skinner for sharing her experience with straw bale gardening and are especially pleased to assist Stone County residents and visitors in moving into a more productive, dynamic and gratifying relationship with their food and their health.